Your lease-end is just the beginning of many exciting options. To ensure you have a seamless lease-end experience at our Alexandria Mercedes-Benz leasing center, we have developed a process called The First Class Finish. Designed for your convenience, it is a simple and straightforward way to understand your options and responsibilities at lease-end. Please remember to bring your maintenance booklet, owner’s manual, both sets of keys, tool kit, and any other accessories provided at lease inception when you return your vehicle. You may be eligible to extend your lease. Contact the Mercedes-Benz Financial Services Lease Maturity Department at 888-690-9357 or Mercedes-Benz of Alexandria to see if you qualify. *Subject to credit approval; as allowed by your state’s law. Not all vehicles are eligible. If you choose to return your vehicle, the following steps will help you prepare for turning it in at Mercedes-Benz of Alexandria. 1. Contact one of our Leasing Professional to schedule a Vehicle Condition Review, which will prepare you for the final lease-end inspection. 2. During your Vehicle Condition Review, discuss (if applicable) the cost of any excess wear and use, and review the option of repairing damage or replacing items before you return your vehicle. 3. Check out the new line of Mercedes-Benz vehicles and ask your Leasing Professional about the attractive Mercedes-Benz Financial Services lease or finance offerings. 4. Schedule your final vehicle return and inspection with your Mercedes-Benz Leasing Professional by calling 888-690-9357 or click below. 1.Bring the maintenance booklet, owner’s manual, both sets of keys, tool kit, and any other accessories provided at lease inception. 2. Have your vehicle’s condition evaluated by Mercedes-Benz of Alexandria. 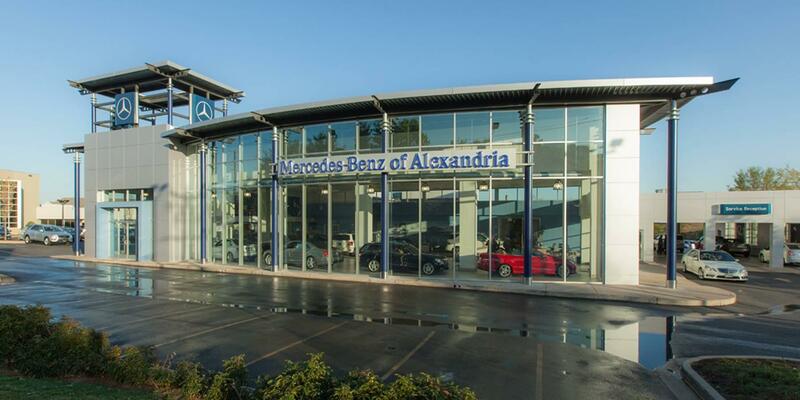 Afterwards, Mercedes-Benz of Alexandria will generate a Vehicle Inspection Report describing the vehicle’s condition and any excess wear and use charges. 3. Sign the Federal Odometer Disclosure Statement confirming the final total mileage on your vehicle. 4. Review your maturity bill* and, if applicable, pay any outstanding charges. If you’re approaching the end of your lease, the Mercedes-Benz of Alexandria team is here to help you prepare. Don’t hesitate to reach out to us by calling (703) 341-2100 today. *Exclusions may apply. Final maturity bill may not be available.